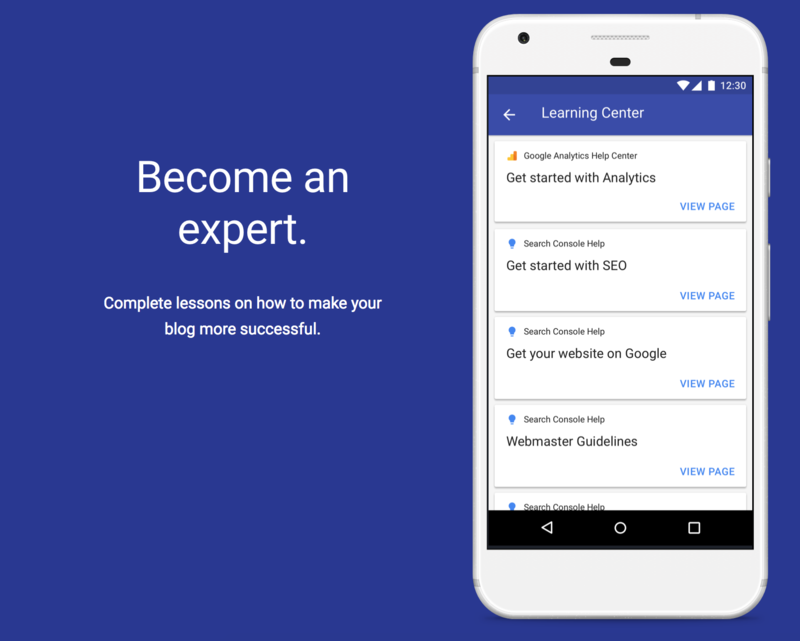 Google has released a new App called Blog Compass for webmasters and bloggers to helps them write articles on the latest trending topics based on their website niche. However, Google had made this App available for Indian users only. 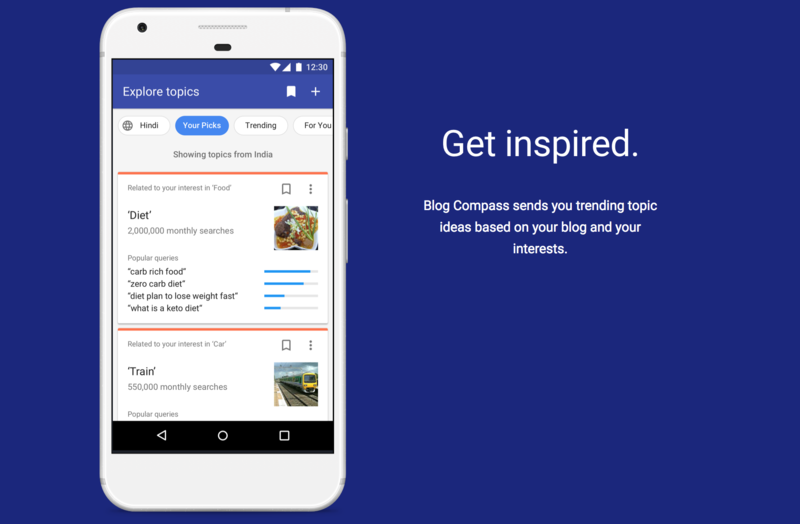 Blog Compass is currently available for Android devices on the Google Play store, while the App is not available for the iPhone yet. It’s still unclear if Google is working on the Blog Compass App for iPhone users, as it’s worth noting that millions of bloggers own an iPhone device. We are to hear a statement from Google regarding its App release for the iPhone. As this is such an important App and is available in India, bloggers around the world are currently waiting for it to release worldwide. The App doesn’t only help bloggers write articles, but also helps them manage their site by notifying them whenever an article gets indexed on Google search, when a reader leaves a comment and allows them to check how many people have read the article with an average time spent on page. 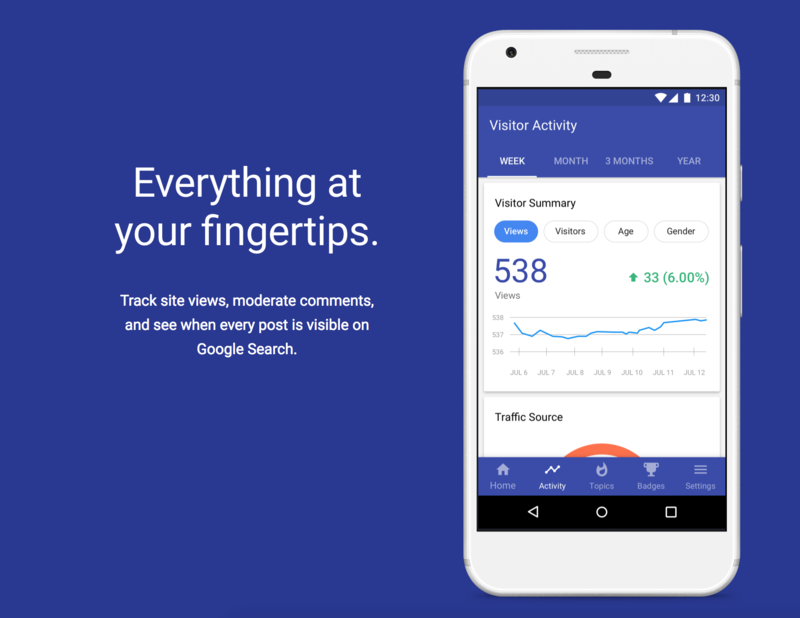 Many bloggers have always dreamed of such type of an App, as normally they would have to visit Google Ads to give them keyword idea’s and check on Google trends weather their keywords are still trending. While this App is only available in India for Android users, webmasters around the world are waiting for the App to go live worldwide. At this time, Blog Compass only works with WordPress CMS and Google’s Blogger.com. Google hasn’t made any statements yet regarding the App to work with other CMS like Joomla and Drupal yet. As at this stage, the App is available in beta version. For sure, we believe that Google might soon release Blog Compass app for iPhone devices and for other website scripts. Although, it’s funny to see Google using an image of an iPhone with it’s Android App installed on the Blog Compass official website.